Tracking the time of your employees is crucial for the efficiency of your business processes. 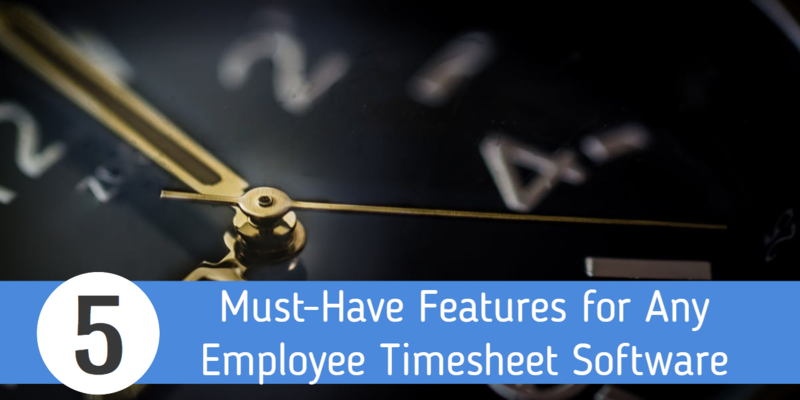 Choosing the right employee timesheet software is just as important. In this article, we will explain how to do it. Time is money – this proverb has never been so true when it comes to time-tracking software. The Internet has given us, business owners, a lot of possibilities and at the same time posed quite a few new challenges. One of the possibilities is to employ freelance specialists from pretty much anywhere in the world with the right set of skills and for a reasonable price. As with other “tough” questions, the answer is too multifaceted to be given in a single sentence. Hence, the article! …how much you spend! Before you even start thinking about the price for your freelance services, you must realize how much money you are going to need to break even. Employee monitoring is a hot topic among employers with a workforce that includes remote workers and freelancers. ABC News reported in 2017 that 78% of major U.S. companies monitored employees’ use of e-mail, Internet or telephone. Given the right context, employee monitoring technology yields improved worker productivity. On the other hand, there can be serious repercussions if the workers reject it due to privacy concerns. 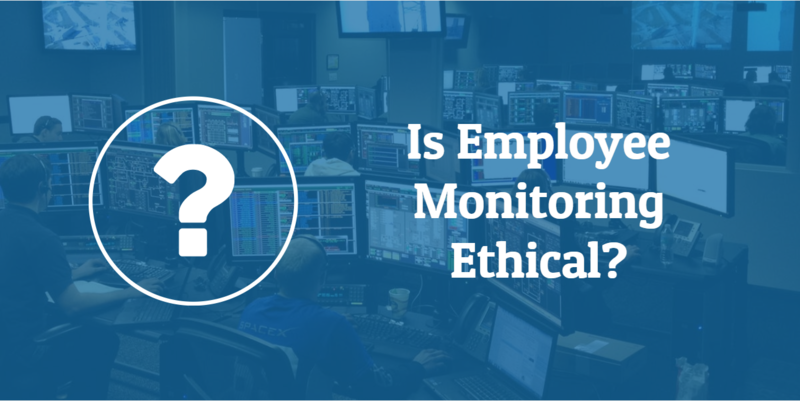 This post explains the pros and cons of employee monitoring, and gives you some insights on how to decide whether the technology is right for your business. Being a hobo is not really cool. However, if you take this game «pro» and call yourself a «digital nomad», it will make all the difference in the world. But how do you know if being a digital nomad is right for you? Read on to find out. It’s actually a way more important topic than you think. If you follow these simple recommendations, you will be amazed by the results they produce. Are You a Freelancer Yet? Old methods and approaches to working are slowly dying out. Days of well-groomed men in suits and ties hurrying on their way to the offices are long gone. Today’s office has expanded way beyond its four walls and freelancing is becoming increasingly important. For many freelancers, the hardest aspect of getting your business up and running is acquiring your initial set of customers. 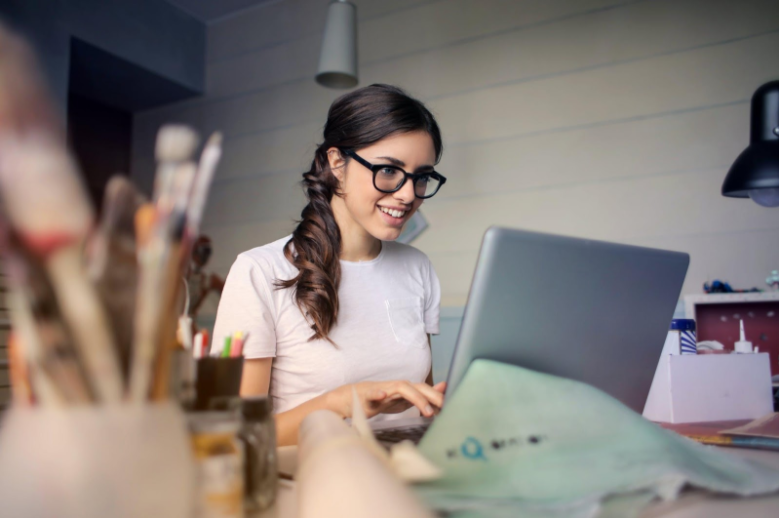 And with the U.S. projecting its workforce to be nearly 50.9% freelance in 2027, it’s imperative you’re able to cut through the noise and get in front of your target audience. However, with the wide range of platforms available today that allow you to show off your work, finding your ideal clients has never been easier. To help drum up additional business and receive the greatest ROI from the time you invest in building out your portfolio, we’ve put together a list of the most popular freelance platforms to showcase your work and attract new clients. No matter how good you are in project management, these are essentials: things you should – no, ought to – no, must know and revise from time to time to ensure the success of your projects! 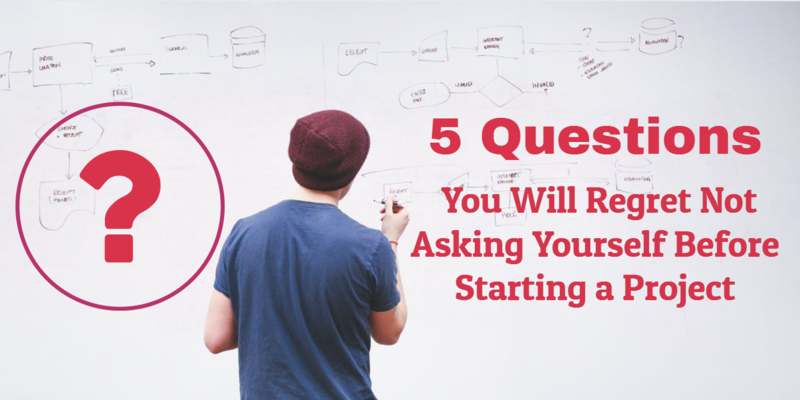 Here are five project manager’s questions that you shouldn’t ignore. 7 out of 10 Projects Fail – Why? Only 42% of organizations report having high alignment of projects to organizational strategy. How did we (or, rather, they) come to this? There can be multiple reasons but often it happens due to the fact that the project manager failed to take all the important elements of project management into consideration and was unable to deliver as a result. Switch between various hourly rates for the same employee and calculate the pay in an instant. Most projects nowadays require specialists with a varied set of skills. Developers can sometimes act as project managers, graphic designers may also be capable of some front-end development, copywriters are often quite knowledgeable about SMM, and so on. 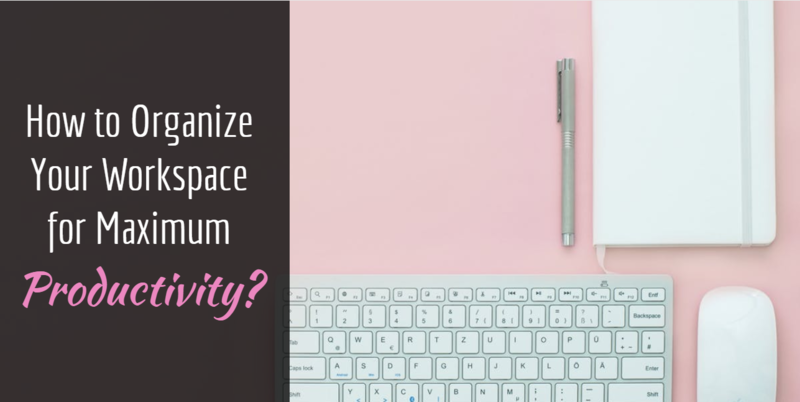 Acting in a different capacity other than your main profession has become a norm for most projects in the IT industry, especially when it comes to freelance work or projects whose members are spread across several cities or even countries. However, when it comes to tracking the working hours and calculating the pay for these specialists with multiple roles in the project, most time-tracking tools fail to deliver the proper solution – unlike Screenshot Monitor. 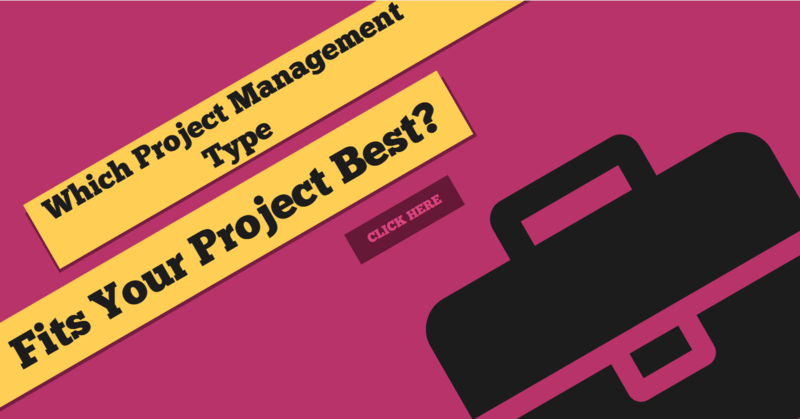 Which Project Management Type Fits Your Project Best? Maximizing your business potential requires more than just management – you must be aware of different project management types and know, in which situations they should be used. Every business executive’s goal is to achieve bigger and better results while spending less time, effort, and money. Unfortunately, there isn’t a universal recipe or go-to guide for that – an effective manager has to be knowledgeable about all the possible ways of achieving those results.